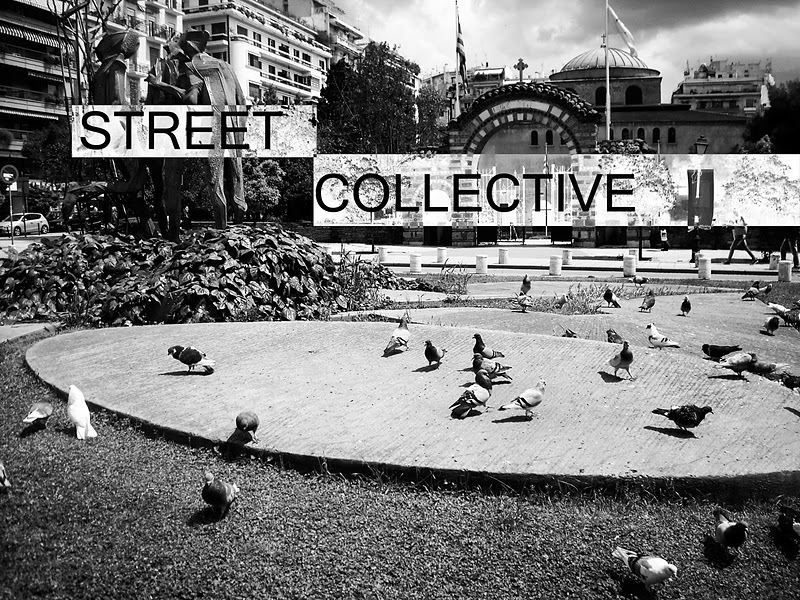 street collective: Collective ΚΑΙ μουσικές περιπλανήσεις ! 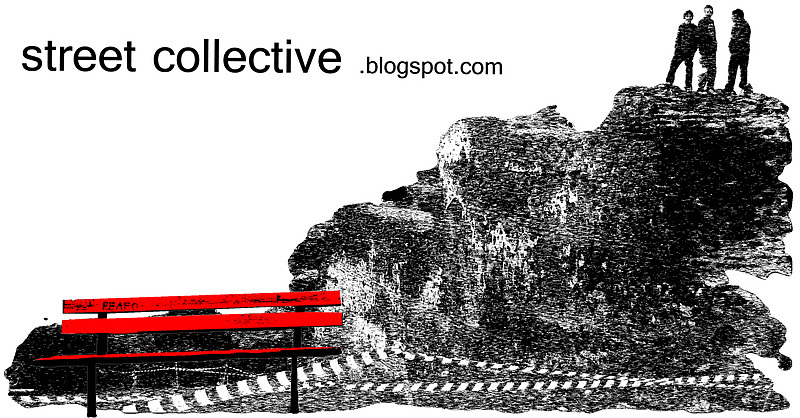 Collective ΚΑΙ μουσικές περιπλανήσεις ! 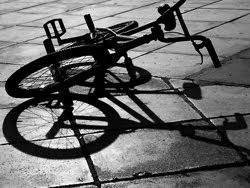 Altered Zones is an international collective of music bloggers that unites 15 autonomous sites. Our aim is to highlight one of the more overlooked narratives in contemporary music-- the proliferation of home-recorded sounds, small-scale releases, and pockets of underground activity all over the world.